Costa's Family Fun Park is located on Route 6 (Grand Army of the Republic Highway) just east of Hawley, Pennsylvania near Lake Wallenpaupack in the Pocono Mountains of Northeastern Pennsylvania. Open daily between mid-June and Labor Day, weather permitting and weekends mid-May through mid-June and September through Columbus Day weekend. There is no general admission and parking is free. Activities can be purchased individually but the multi-activity wristband package is the most economical way to enjoy the park if you are planning to spend a few hours or the day. Age, height and swim requirements apply. 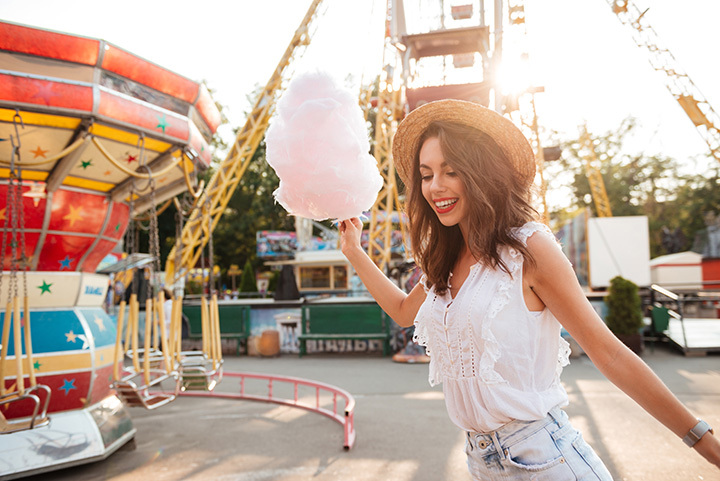 The multi-activity summer wristband package includes: 2 go kart rides, 1 basket of balls at the driving range, unlimited laser tag, unlimited bumper boats, unlimited mini golf, unlimited water slides and entrance to kid's playland. Those who choose to just watch the family play can enter the park with no charge and if they decide to join in the fun they can purchase individual activities that they choose to play. Costa's Family Fun Park is operated by Recreation Management Corporation and offers bumper boats, go karts, miniature golf, water slides, laser tag, a golf driving range, batting cages, an arcade, dining, Hershey's ice cream and more during the summer months. Experience more choice and flexibility with our wristband package. Birthday party packages and group rates are available by advance reservation. Sign up for our email newsletter to always know what is happening at Costa's Family Fun Park. We look forward to seeing you soon.